My blog has reached 400 followers and to thank you all I am taking part in the Signed Book Giveaway Hop hosted by I Am A Reader, Not A Writer. *GIVEAWAY IS NOW CLOSED. THANKS TO ALL WHO ENTERED! The giveaway runs from today until Monday 22d April 2013. Since this giveaway is to thank my followers, you have to follow my blog via email or WordPress to enter. 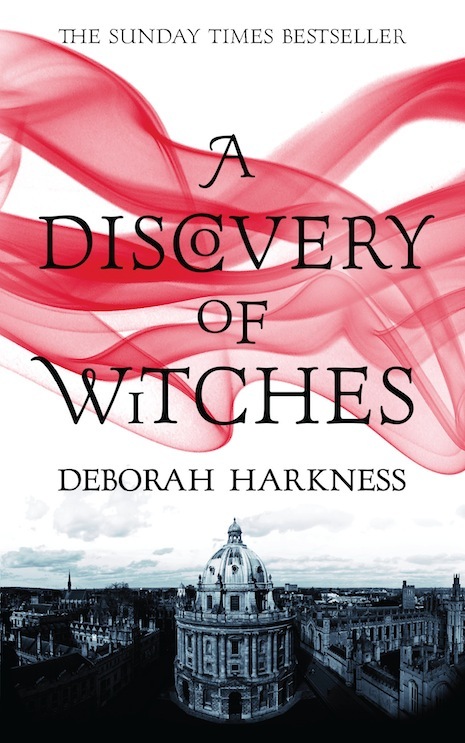 If you do, it is a chance for you to win a SIGNED paperback copy of A Discovery of Witches by Deborah Harkness. The giveaway is, as always, international. The giveaway is open until Monday 22d April 2013 at midnight (BST time). To enter please fill in the contact form below with your name and email, and let me know if you follow via email or WordPress. You HAVE TO follow my blog by email or WordPress to enter. This entry was posted in Uncategorized and tagged A Discovery of Witches, book giveaway, Deborah Harkness, EM Castellan, fantasy, Giveaway, paranormal, Supernatural, vampire, witches. I would like to be entered in to win a copy of A Discovery Of Witches…thanks so much for the opportunity. OMG!! I LOVE this book!! 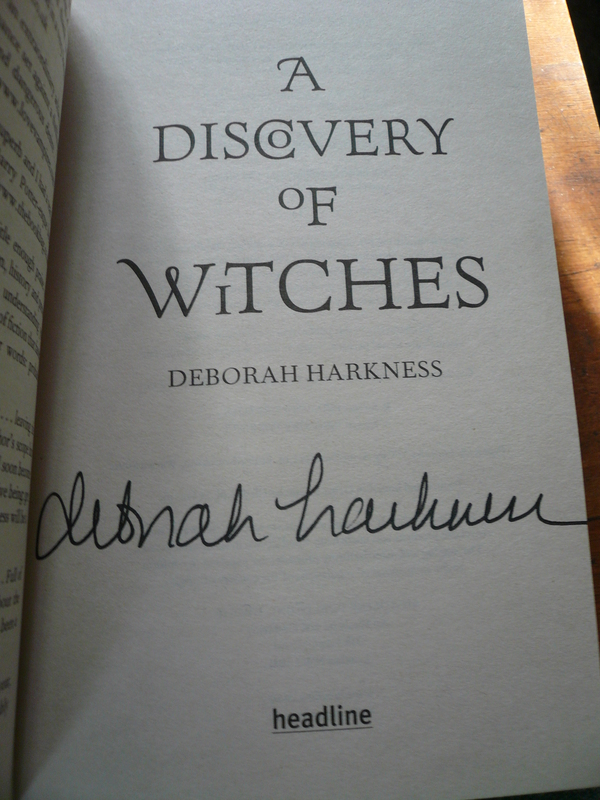 You are so LUCKY to have a signed copy by Deborah Harkness!! I would totally be in Heaven to have my book signed by her! I’m really excited about your giveaway and the chance at winning this book. Thank you so much for your generous giveaway prize!! And thank you so much for a chance to win and for being a part of this fun and awesome blog hop! !